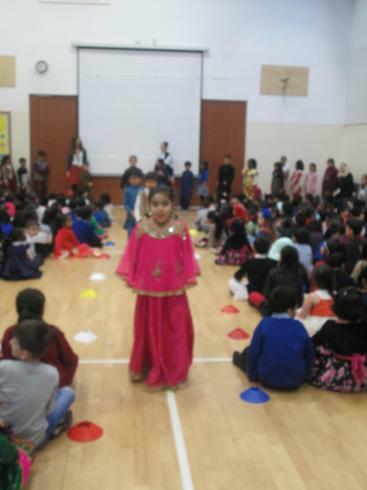 During the day we were working on our links with other schools around the world in Morocco, Pakistan and Poland. 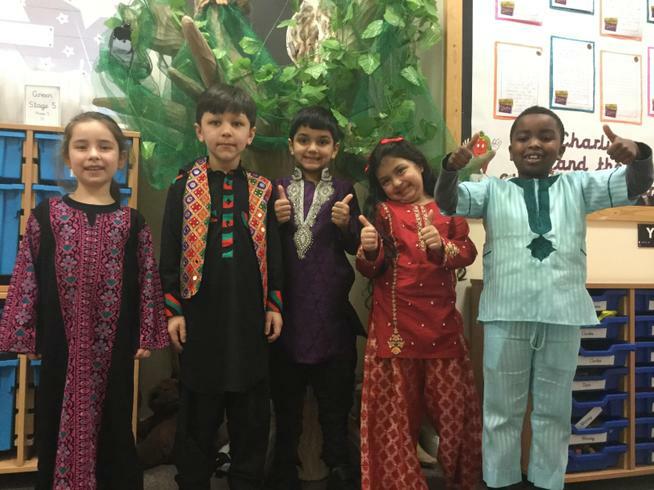 We worked hard creating and sharing information about our culture and community. 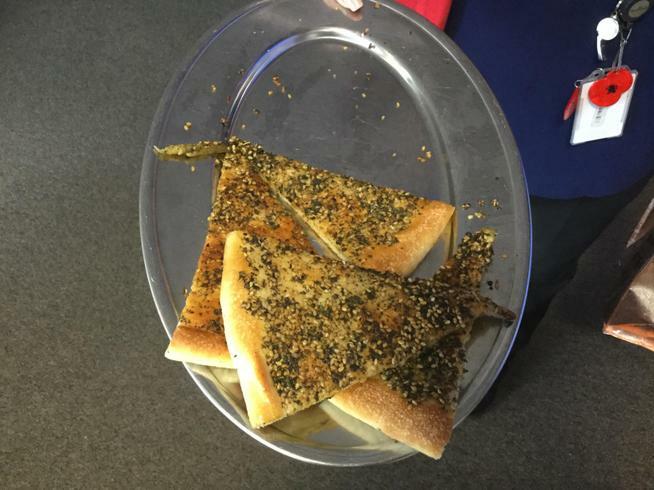 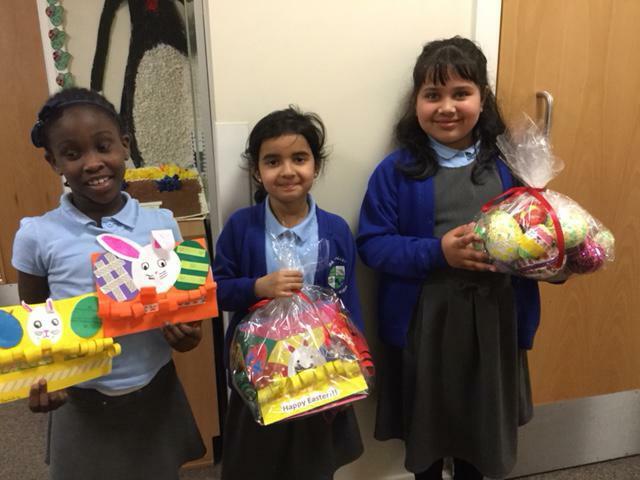 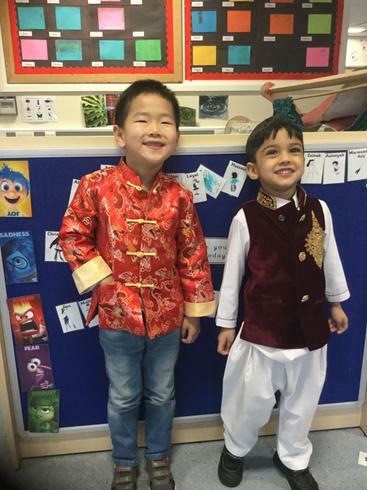 It was a great way for the children to learn about other cultures and countries too. 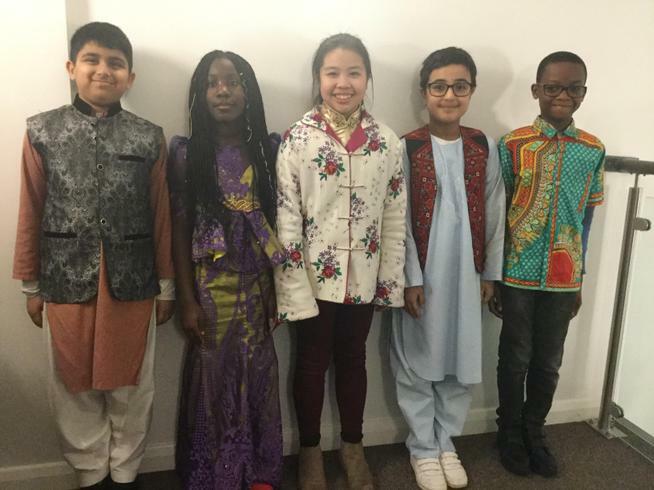 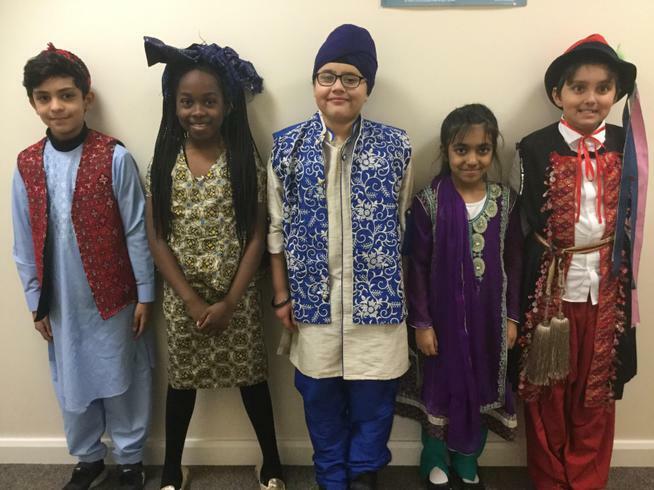 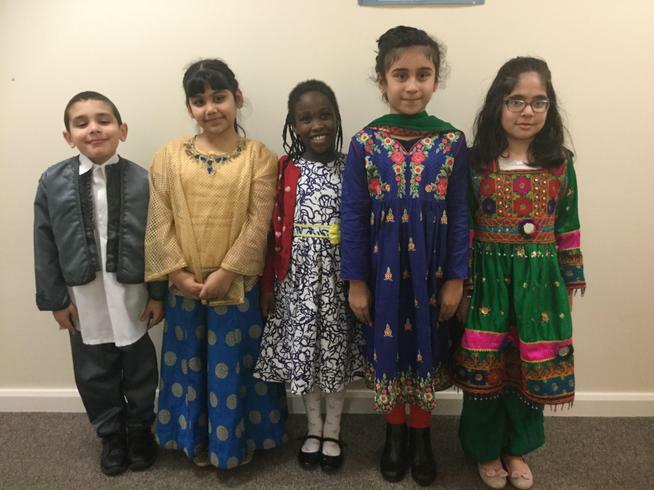 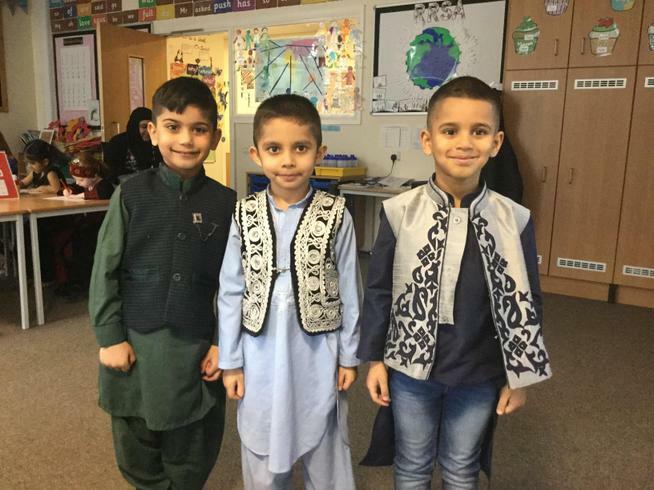 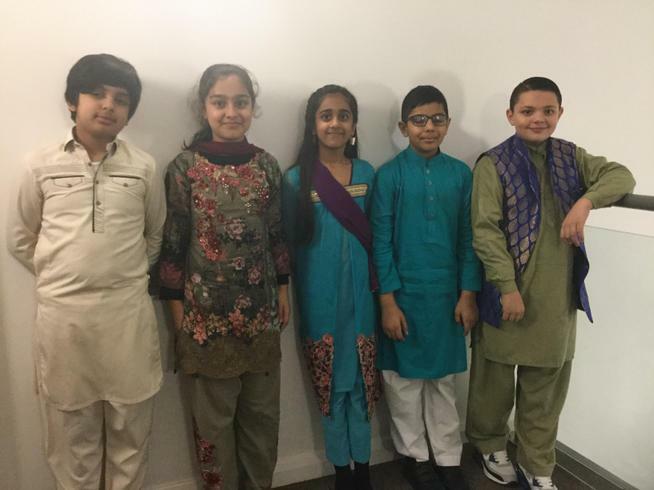 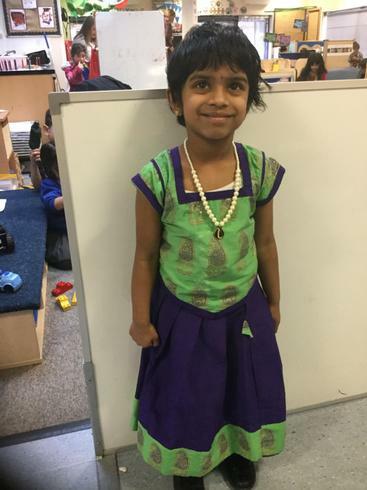 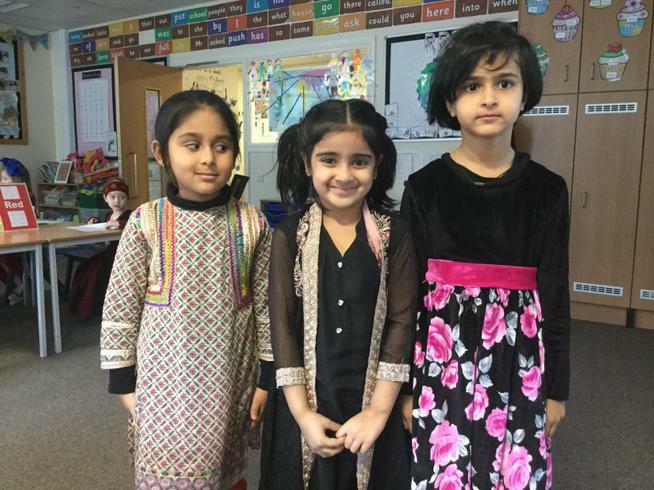 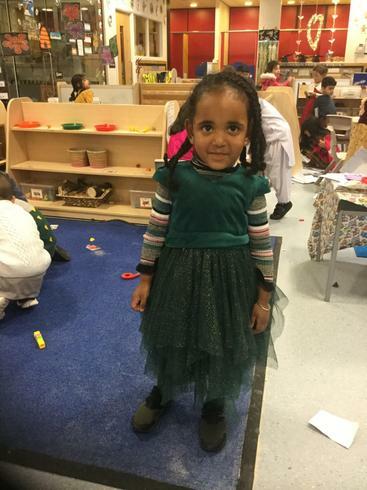 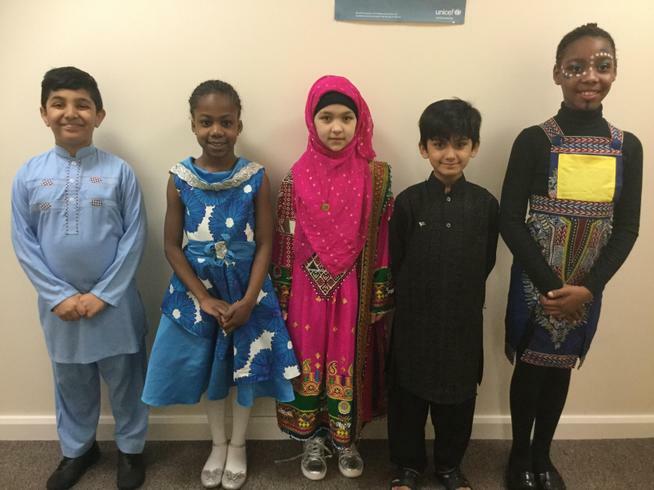 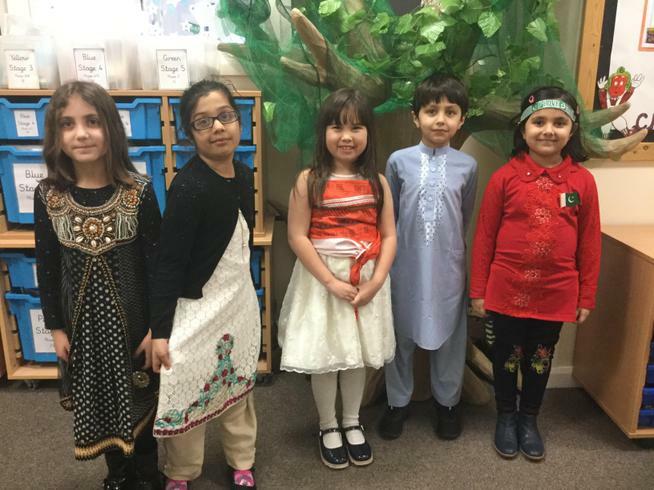 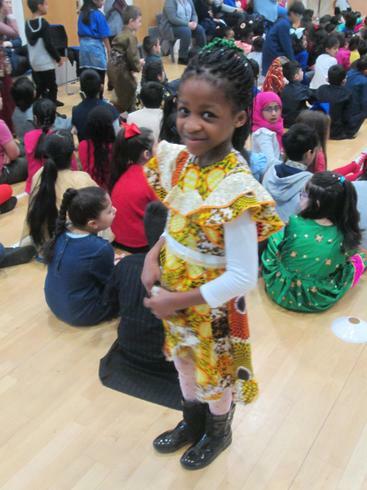 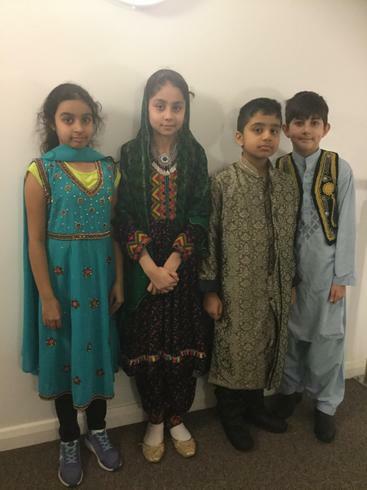 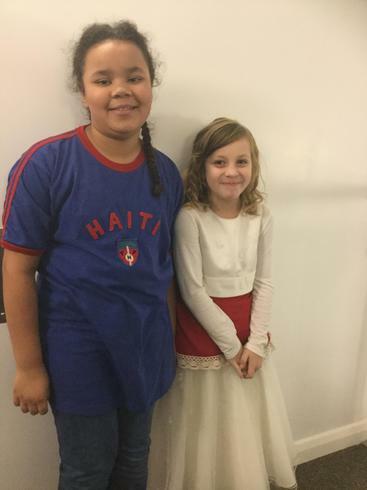 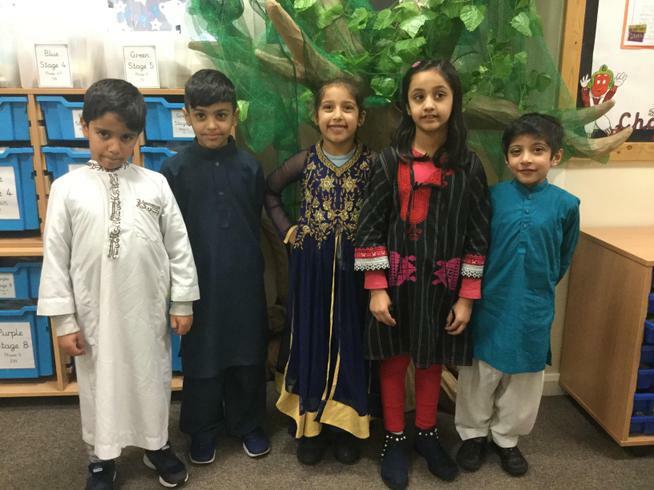 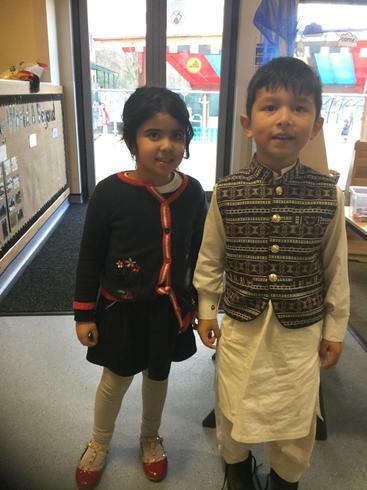 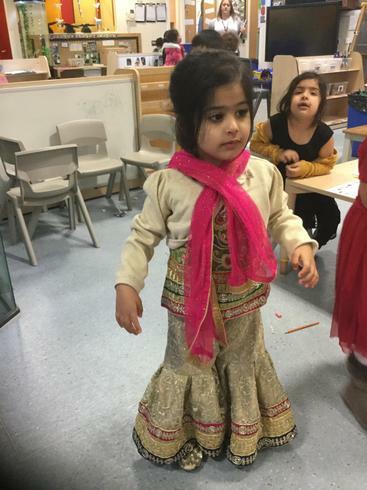 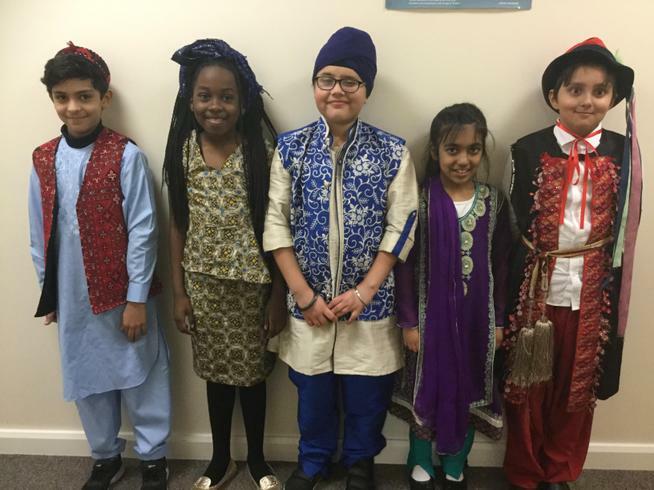 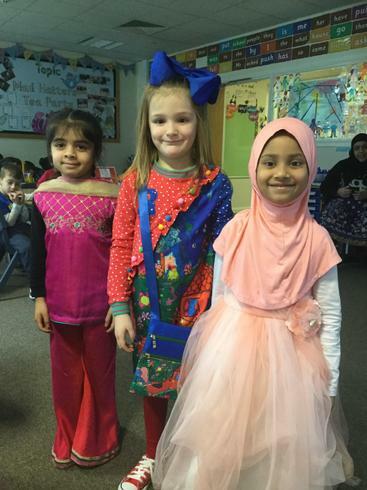 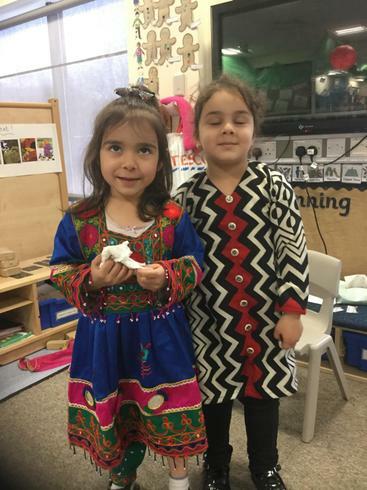 As part of the celebrations during the day, we let the children to come into school in their own clothes which celebrate their culture and the country they are from. 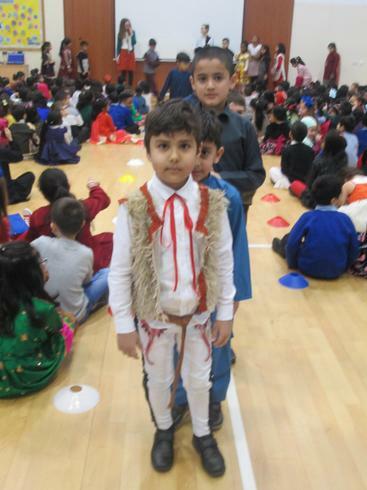 This was often traditional dress or wearing colours from the flag which represents themselves. 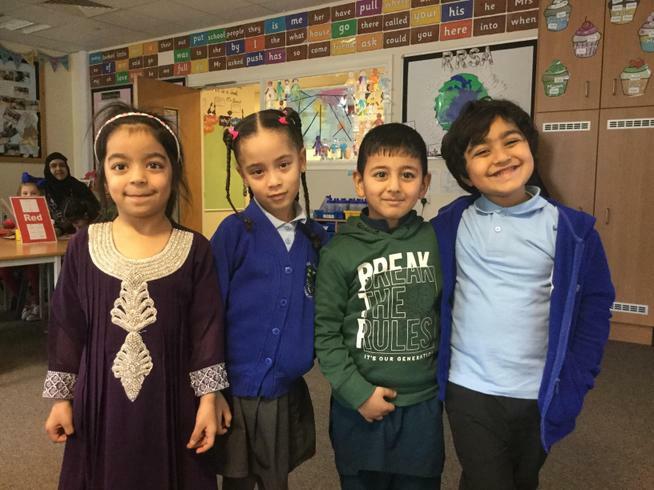 We hope that by embedding an international dimension into the children’s education this will ensure that they are truly global citizens and help prepare them for successful lives and careers. 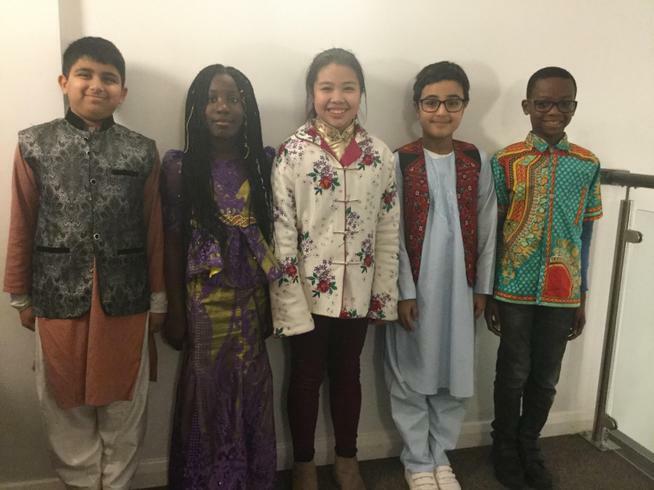 The governors and staff recognise that global issues are an important part of the lives of our pupils living in a world where economies are increasingly interdependent and global communication is a daily reality. 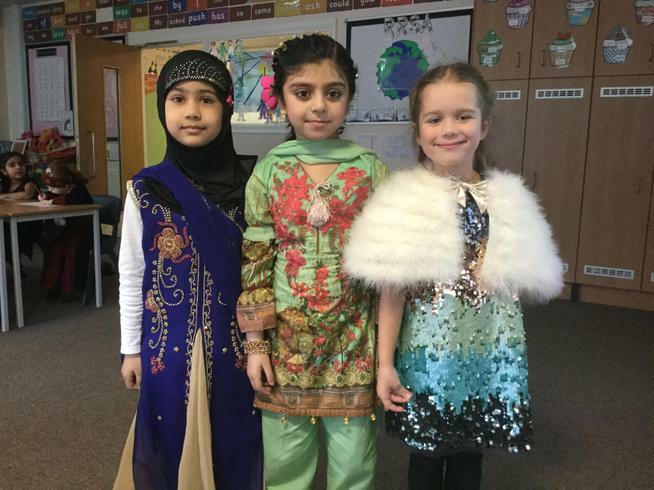 At Irk Valley Community School both governors and staff believe that the global dimension should be reflected in the attitudes and values of our pupils, the ethos of the school, the Programmes of Study and Key Skills. 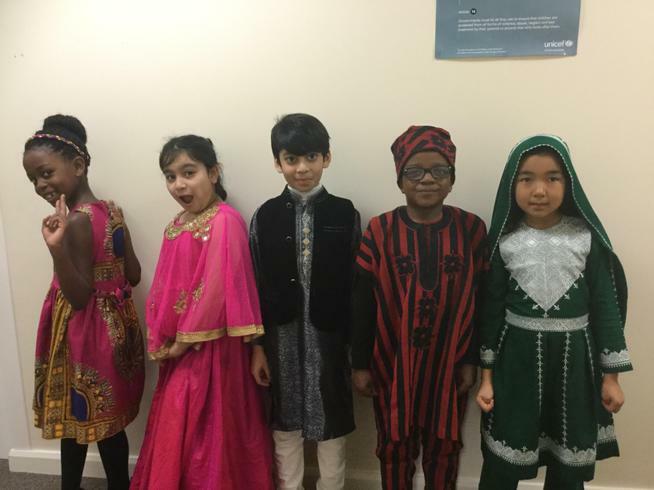 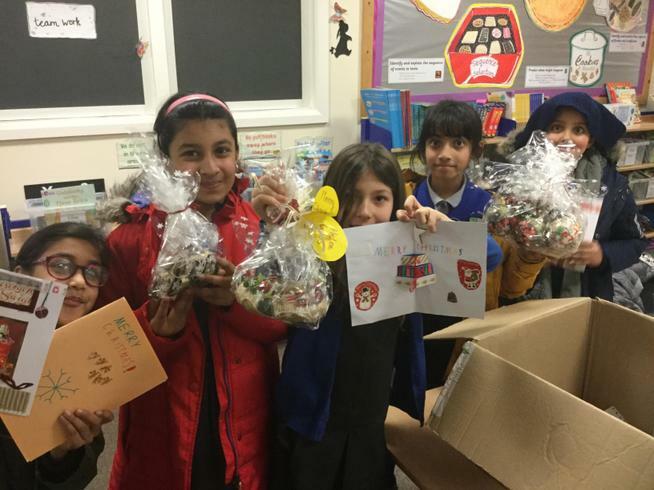 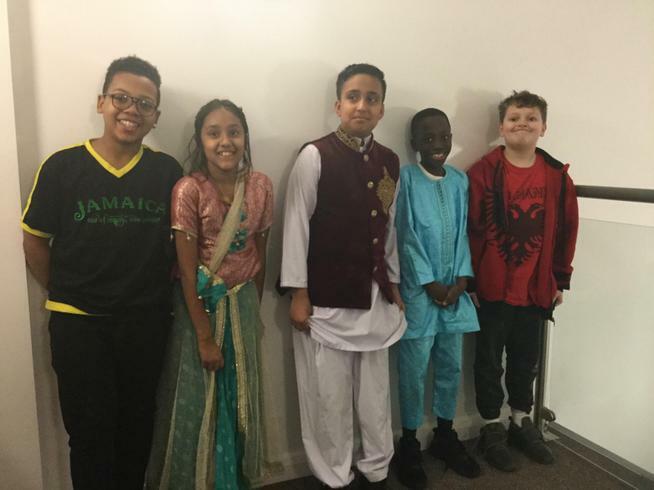 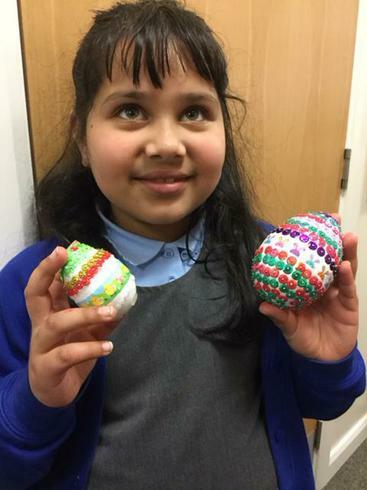 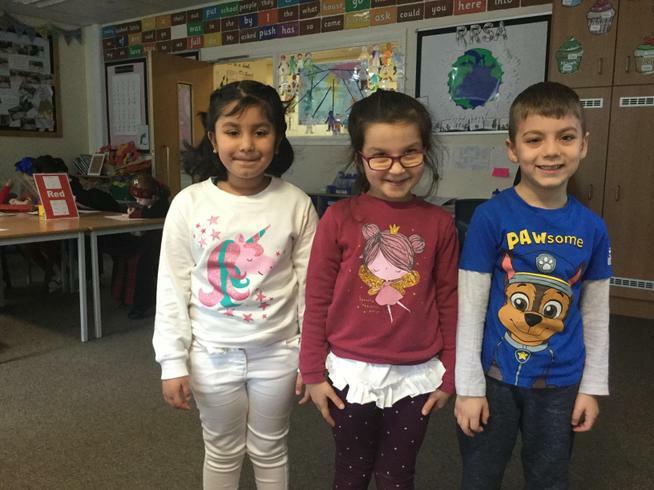 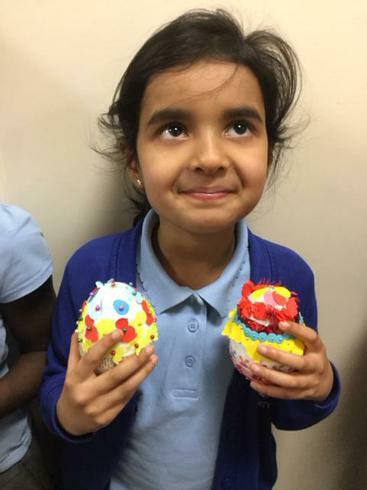 Through the inclusion of an international focus in Irk Valley Community Primary School, we are able to offer to our pupils, a range of experiences that will enhance their learning and raise awareness of their national and international identity. 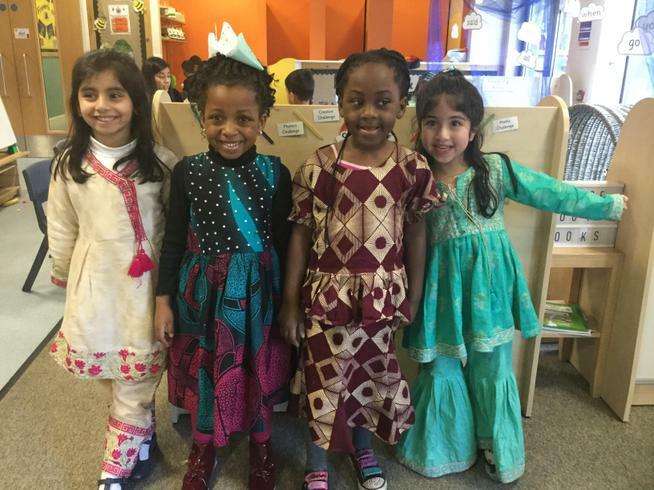 To provide an informed awareness of countries, cultures and languages other than their own. 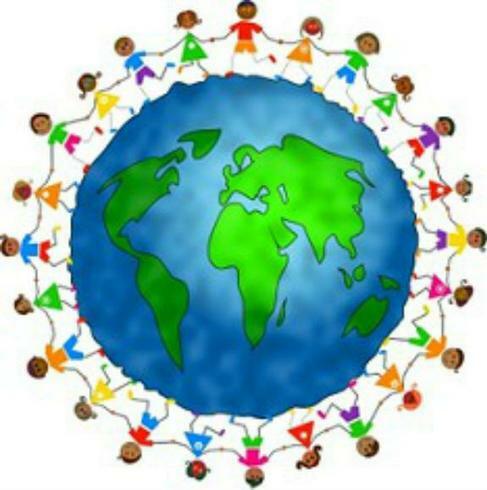 To encourage greater involvement in environmental issues. 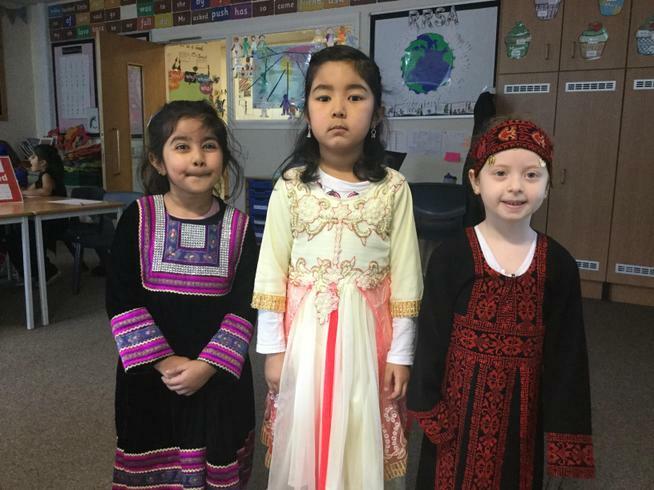 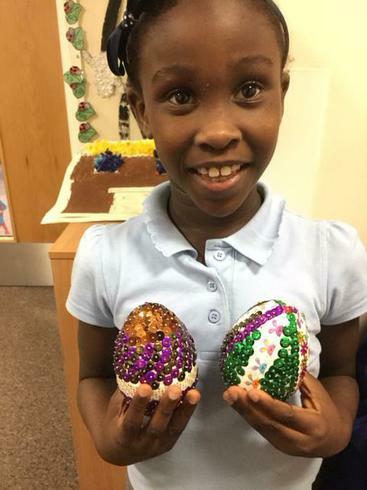 To develop curiosity about other cultures. 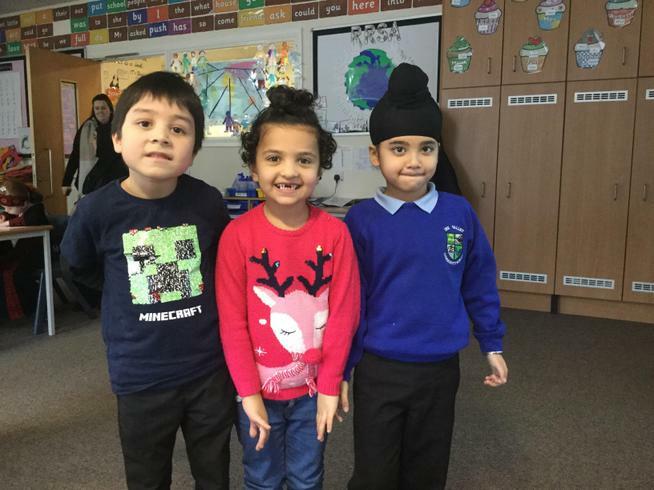 To enable pupils, staff and governors to experience daily life in other countries. 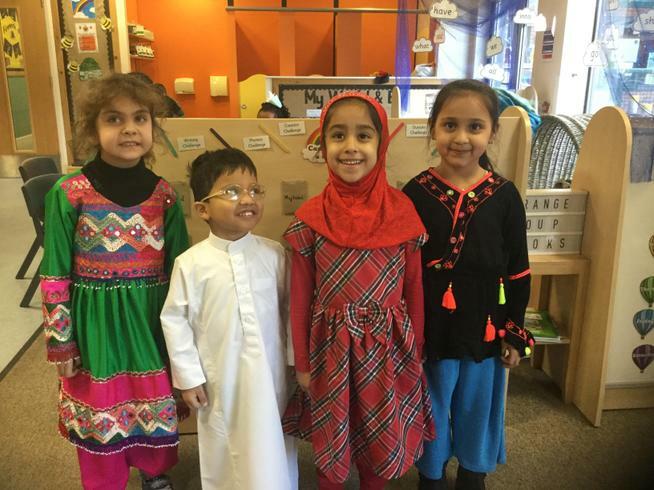 To promote the use of ICT in meaningful contexts for the development of communication skills. 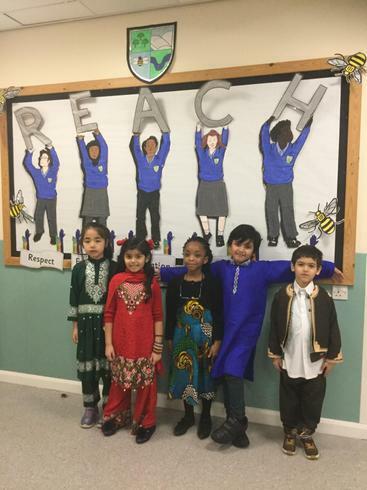 To provide an added opportunity for the promotion of equal opportunities, racial equality and Citizenship. 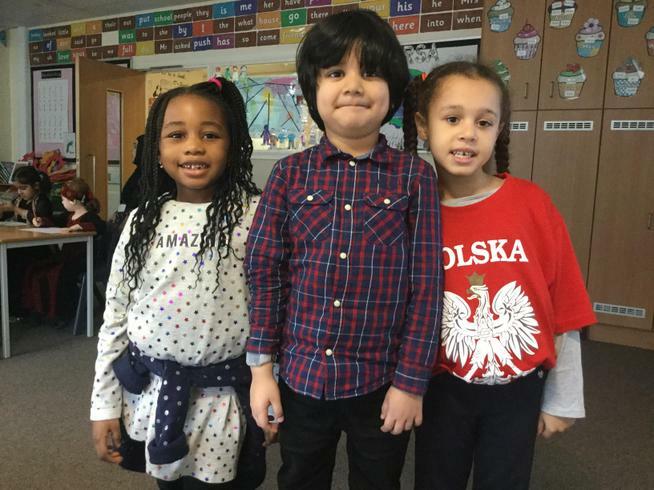 To work with global partners to achieve their educational goals and ours. 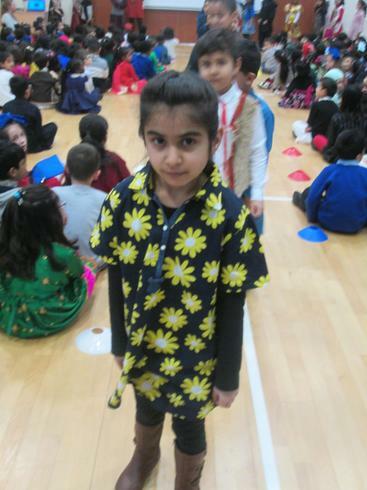 To raise the attainment in writing through emailing, letters,newspaper reports, etc. 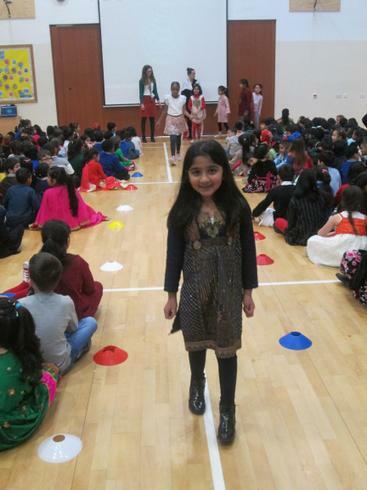 To provide opportunities to develop speaking and listening skills.